Pope Paul VI approved Vatican II's Conciliar Document "Dei Verbum" or Constitution on Divine Revelation On November 18, 1965. And in 1968, the Catholic Bishops' Conference of the Philippines (CBCP) under the Episcopal Commission for the Promotion of Christian Unity organized an Episcopal Committee on the Bible with Msgr. Mario Baltazar, OP as Chairman. In 1969, Fr. Efren Rivera, OP represented the CBCP at the formal establishment of the World Catholic Federation for the Bible Apostolate (WCFBA) in Rome. In 1972, the Catholic Bible Center was established with the blessings of the Administrative Council of CBCP. It was also the International Book Year by the United Nations. In line with the celebration, the Holy See exhorted Catholics to participate through the promotion of the Book - the Bible. Thus the first Sunday of Advent was declared as the time for the Annual Celebration of Bible Week in the Philippines. In July 1978, the CBCP acted to have DV implemented, so it formally organized the Episcopal Commission for the Biblical Apostolate (ECBA), with Fr. Efren Rivera, OP, STD as the first Executive Secretary. Bp. Cirilo Almario, DD the second ECBA Chairman was succeeded by Bp. Crisostomo Yalung, DD. Bp. Arturo M. Bastes, SVD, DD was the fourth Chairman with Fr. Oscar A. Alunday as the second ECBA Executive Secretary. Bishop Pablo Virgilio David succeeded Bishop Bastes as the Chairman. 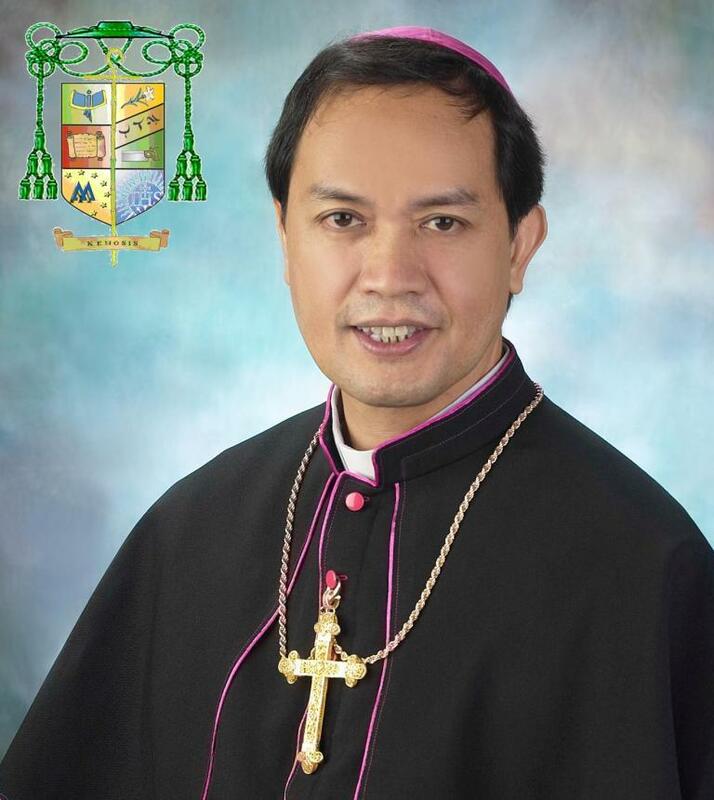 The present ECBA Chairman is Bishop Sofronio A. Bancud, SSS, D.D. and Dr. Natividad B. Pagadut succeeded Fr. Oscar Alunday as the third Executive Secretary of ECBA. The Dogmatic Constitution on Divine Revelation, "Dei Verbum", along with the recent exhortation of Pope Benedict XVI, "Verbum Domini? ", provide the basis for a true and genuine Biblical Renewal in the Church. Both documents are the Magna Carta of the Biblical Apostolate.